I’m sharing a back to school treat, a Paleo Nut Bar Recipe with Chocolate Drizzle. 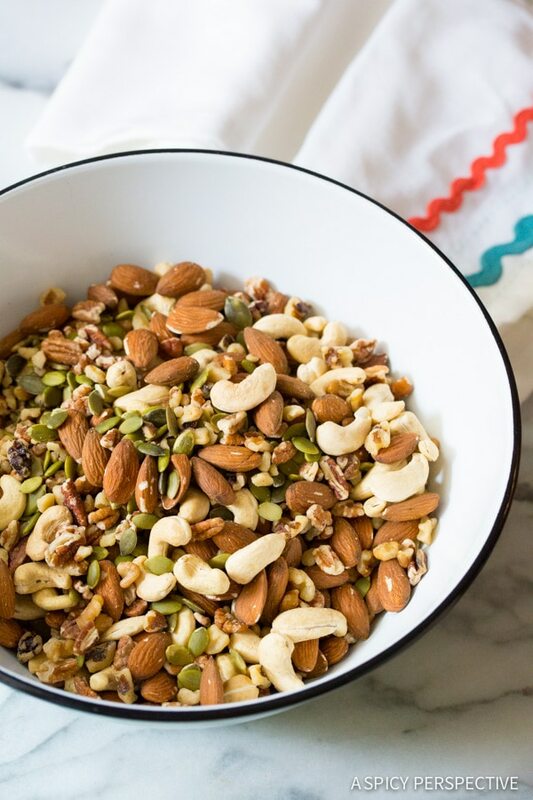 This healthy snack is easy to make, loaded with nuts and seeds, and Gluten Free, Paleo, and Vegan!! I’d like to tell you I’m currently sad to see my kids go back to school. But I’d be lying. Every spring, I wait with anticipation for school to be out. I’m eager to travel with the family, and make the most of the beautiful scenery in our lush green mountains. I’m ready to cart my babies to the pool, make lemonade and popsicles over and over, and create summertime memories we won’t forget. However, two to three weeks before school in back in session, inevitably, the kids start getting antsy. Irritable. Ready for change. Ready to be away from their sibling for some portion of the day. The moment this altered-attitude occurs, I am ready for them to head back to school as well. I can’t stand bickering, and feel we will all appreciate each other so much more after a few hours of separation. So now my babies are off with their books. They come home each day exhausted from mental challenges and sports, and much more tolerant of each other. While they are away, of course, I miss them again. I’ve been working on tasty and healthy lunchbox treats and after-school snacks so they taste a little bit of love, when they come home. I’ve made healthy granola bars and energy bars plenty of times before. However my latest Paleo Nut Bar Recipe with Chocolate Drizzle is a real winner, because it’s made solely out of nuts, Wholesome!™ organic, non-gmo sweeteners, and a little spice. That means each snack bar is paleo, gluten free, dairy free, and vegan. So unless you’re dealing with a nut allergy, these bars are perfect for everyone! 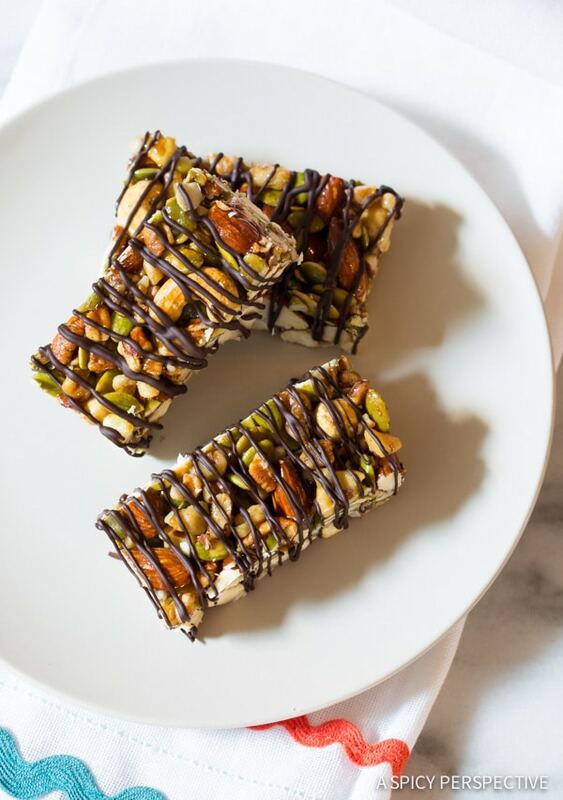 The reason they love them so much is because this Paleo Nut Bar Recipe with Chocolate Drizzle is sweet and super crunchy. 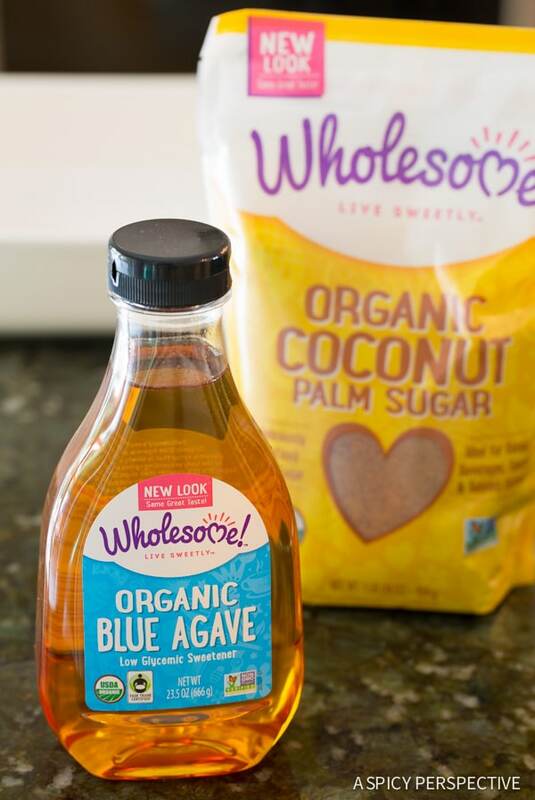 The secret to the sticky syrup that flavors and holds the bars together, is the right combination of Wholesome!™ Organic Coconut Palm Sugar and Wholesome!™ Organic Blue Agave. Both sweeteners are unprocessed, non-gmo, and paleo/vegan friendly. Once the coconut sugar melts into the agave, it creates a sticky base for the bars that will harden enough to form the bars, yet isn’t tough on your teeth. A touch of vanilla, salt, and cinnamon give these snack bars extra oomph, making them hard to resist. You can enjoy them as-is, or drizzle the tops with a little dark chocolate. 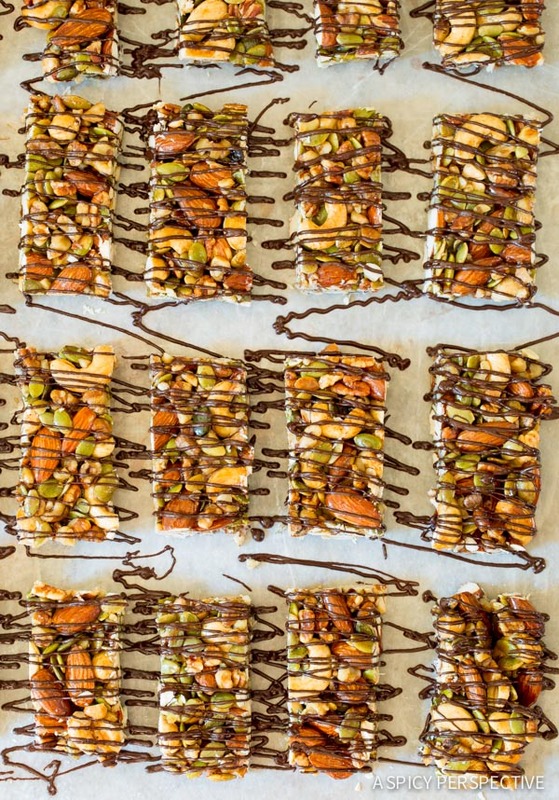 Either way, our Paleo Nut Bar Recipe with Chocolate Drizzle is a new family favorite. Why not try them out on your kids? Or make them as a healthy snack, just for you!! For easy lunchbox treats, wrap them individually and keep them in the freezer. That way, they’ll keep a long long time and cool the rest of the lunchbox items as they thaw. Paleo Nut Bar Recipe with Chocolate Drizzle – Easy to make, loaded with nuts and seeds, and Gluten Free, Paleo, and Vegan!! Preheat the oven to 350 degrees F, and line a 9 X 13 inch baking dish with parchment paper. Set aside. 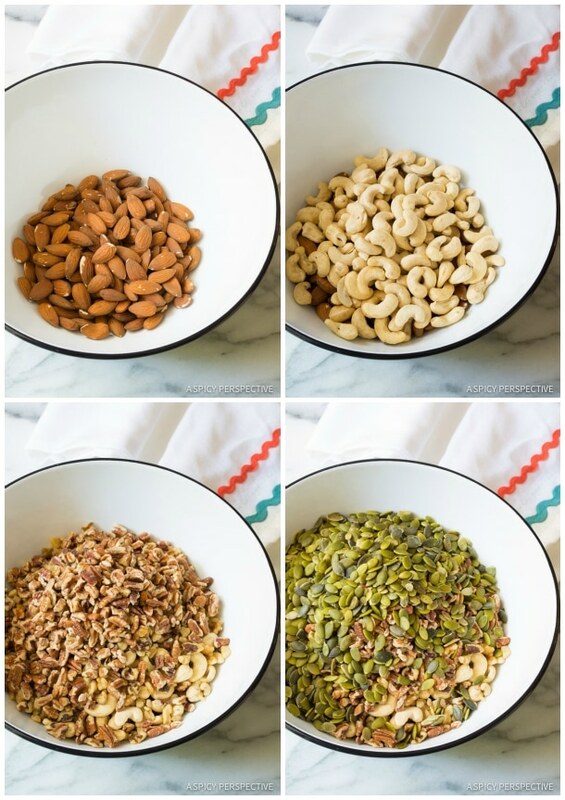 In a large bowl, mix the cashews, almonds, pecans, walnuts, and pepitas. Pour the Wholesome!™ Coconut Palm Sugar, Agave, vanilla extract, sea salt, and cinnamon in a large sauce pot. Bring to a simmer and stir to dissolve the sugar. The moment the sugar is completely melted, and the edges are bubbling, turn off the heat and pour in the nuts. 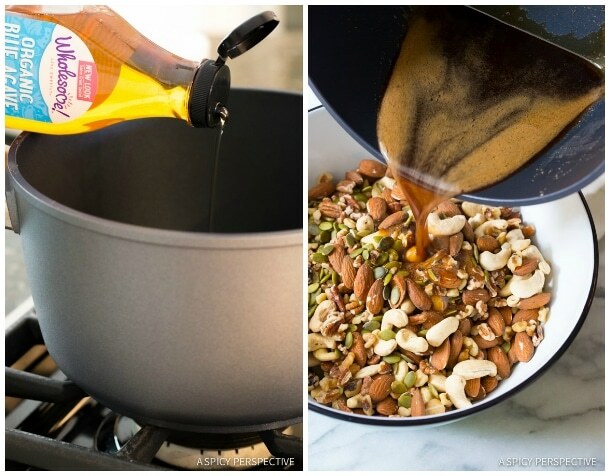 Quickly mix the nuts into the syrup with a wooden spoon, until they are completely coated. Pour the nut mixture out onto the prepared baking sheet. 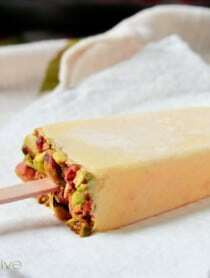 Use a piece of wax paper to press the mixture firmly together. Bake the nut bars on the center rack for approximately 20 minutes until the tops are golden. Then (this is the hard part) allow the nut bars to cool for at least 45 minutes in the pan. 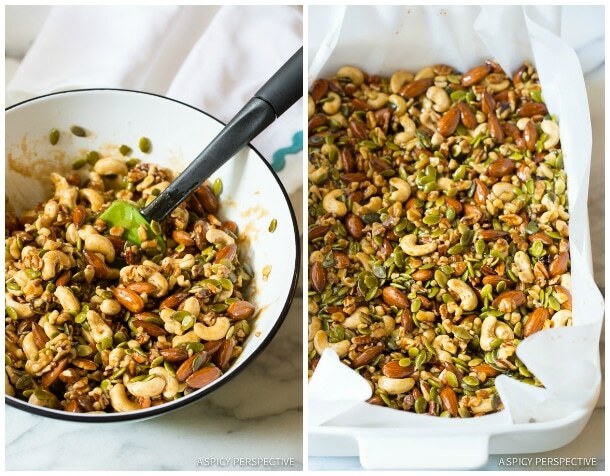 Lift the whole pan of nut bars out of the pan, by the edges of the parchment paper. Cut into 24 bars. Spread the bars apart. Break one 4 ounce bar of dark chocolate into pieces and place over a double-boiler to melt. Once melted, pour the chocolate into a plastic bag. Snip off a tiny portion of the corner, and pipe the chocolate over the bars. Allow the chocolate to dry before wrapping. Store in an air-tight container at room temperature for 1 week, or in the fridge for up to a month. NOTE: Buying nuts can be expensive – Buy them in bulk if possible. And remember, this recipe make 24 bars. Compare that to the $2-3 a piece for store-bought nut bars and the recipe ingredients are a bargain! If you don’t like a particular nut, feel free to make substitutions. Just be sure to have 3 cups whole nuts and 3 cups of small nut pieces, so they hold together well. Disclosure: This post is sponsored by Wholesome!™ Sweeteners. All sugary-sweet opinions are my own. Is so much sugar allowed in paleo? It depends on who you ask. From my understanding, you can eat natural sweeteners, but not processed sweeteners. How much you eat, is up to you. We will be making this again and again! Wow! These are CRAZY good. I was skeptical when it called for raw cashews and almonds but Holy Smoke these are good. 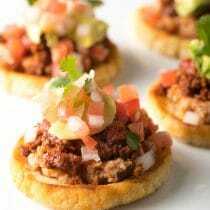 I’ve seen a few questions in these comments about if these are truly Paleo with so many nuts and using Blue Agave. Any response to these questions? I’m trying to eat more Paleo and have started working out at Orange Theory Fitness. I wanted these to eat after my workout and perhaps an occasional snack. Really, really good bars. Thank you for sharing this with us! Great recipe. Subbed white sugar, doubled walnuts to sub for almonds, added chopped dried figs. Used a lot more chocolate and applied prior to cutting so less chocolate waste. All my reviewers loved them. Could i add protien powder for a high protein and if so how much? Could you use pure maple syrup or honey instead of the agave? 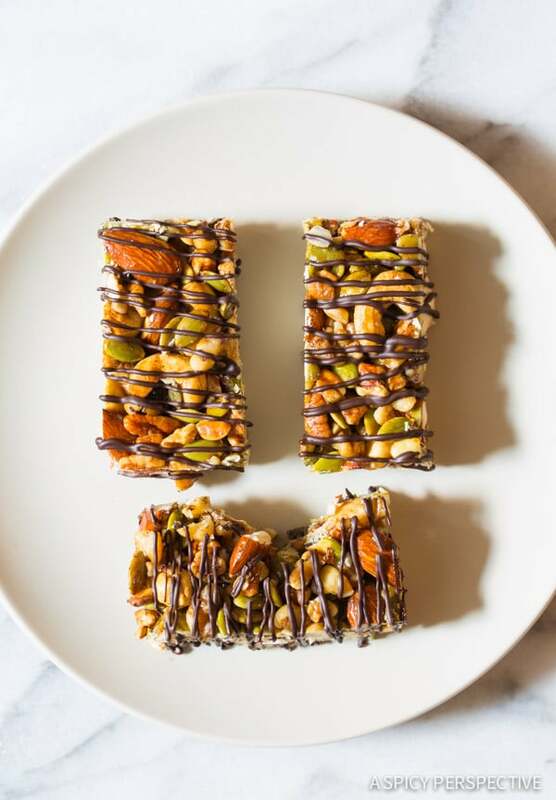 I saw this recipe on Pinterest and I just want to leave a comment and let you know that this Nut Bar recipe is amazing. Thank you for sharing this delight with us. 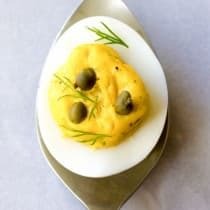 Pingback: Kid-Friendly Recipes to Make with Your Kids. Cook With Your Kids! WOW! these are delicious. i found you on pinterest and i’m so glad i did. thanks for this recipe!!! 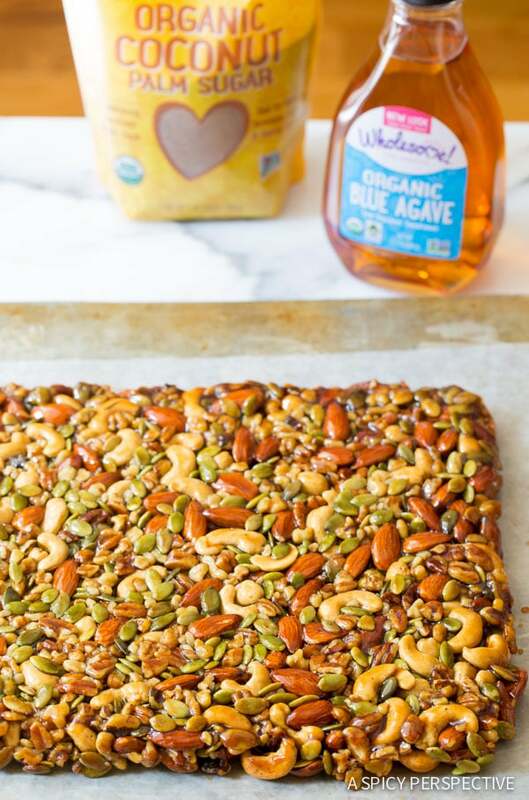 Have you ever tried to substitute blue agave with honey? Is there a way to make these less sweet? You can reduce the amount of agave and palm sugar by one-third. Just make sure you stir it extremely well so it still sticks together. It won’t coat the nuts as well, but it will still taste great! I’ve been making these for a couple of months and can’t seem to master them. I either burn them or don’t cook them enough and they don’t stick together. Do you use a baking sheet or a baking dish like a pyrex? Any tips to get them to stick together? Love these bars, so easy to make. Made one batch and OMG they are definitely the best tasting bars I’ve every had. You must have some muscles though cause I really struggled mixing the sugar mixture with the nuts. I had to ask my husband to help me. Think i can add a tablespoon or two of melted coconut oil. I moved quick like you said but it dried quickly. Would these work with Trail mix instead of just nuts? 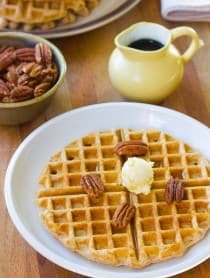 Can I use organic maple syrup in place of the blue agave? I didn’t think agave was paleo approved, so I’ve never used it. But these look like my type of snack bars – almost like those Kind bars, only cleaner ? Mine came out a bit tacky/sticky. Although my husband says they are ” better than any bars we have ever bought,” I’m wondering if there is a way to make them more hard/crunchy so they hold together a little better/don’t stick to the teeth as much. Any tips? 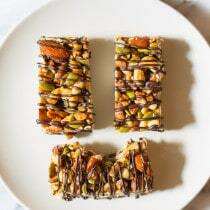 hi, my doctor is cutting my sugar intake by a lot, literally almost none, so I was wondering is there a way to make these bars to either no sugar or reduced? I can’t believe it’s already back to my school time! This is a great snack to send in kids’ lunches! Love these! Thanks! By any chance would you have the nutritional information for these? 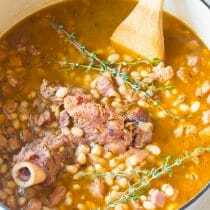 Great looking recipe, and it makes my stomach rumble! Might just be because it’s almost lunch time… I’m not so sure how “paleo” this recipe is though, as the proportions of nuts is a little heavy, and IDK about chocolate and Paleo either. Don’t get me wrong, I’d eat them until I popped, but I’d do so under the assumption I had just strayed from my diet. I made these bars this afternoon!!! They are absolutely ridiculous!!! I could eat the entire pan!! I will definitely be making these regularly! Thanks for a great recipe! I need to make some of these to take to the office with me! Yummy! I’m always looking for new things to put into lunch boxes, my kids get bored easily with the same old things. These look delicious! So great for back to school!!! These are awesome!! My kids would love them in their lunchbox! 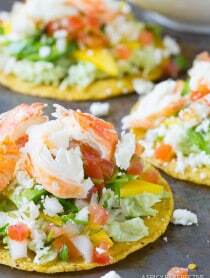 Looks wonderful but I was wondering if I could substitute in something for the agave? Would honey work or something else? Thank you. I finally tried these with honey and they are AMAZING!!! My daughter and I are loving them this week for a special treat in our lunches. Love this idea for a healthy after school snack! What great looking bars! My boys will love these! I just used a very similar combination I some energy bars for my boys, and it’s like a magic binder! Love this, Sommer. perfect snacks!! they look great! I can’t believe it’s already back to school time! This is a great snack to send in kids’ lunches! 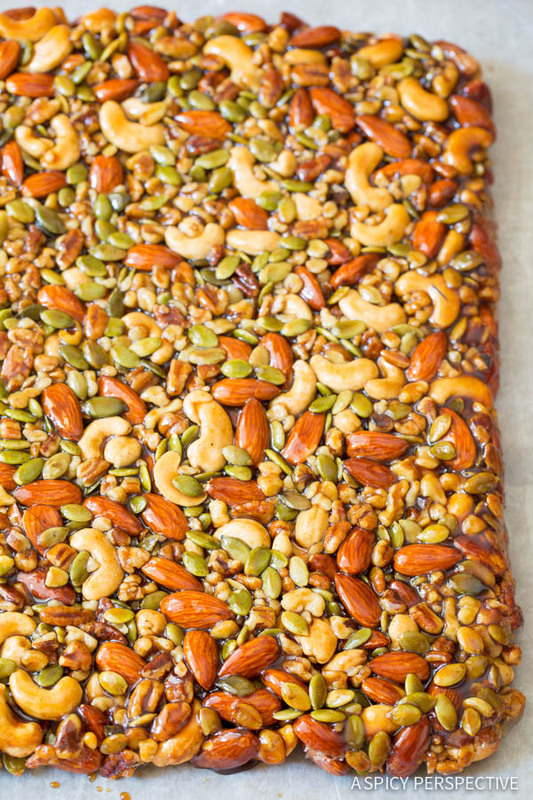 Paleo or not I love all the nuts in these bars! LOVE all those crunchy nuts and seeds! Perfect snack bar! 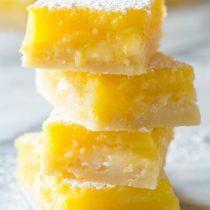 Those look like amazing bars!